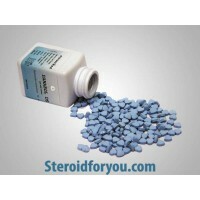 Stanozolol in bodybuilding, is generally massed with other testosterone-based anabolic steroids. 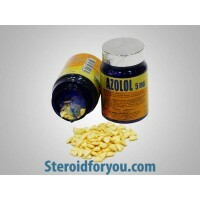 Because of increasing strength without excessive weight gain, Stanozolol is used by many bodybuilders, facilitates increases invascularity, and does not transform to estrogen. 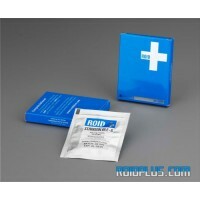 It has not got the risk of excessive water retention, and is considered to have a diuretic effect on the body. Many athletes and bodybuilders use this steroid for losing fat while retaining lean body mass. 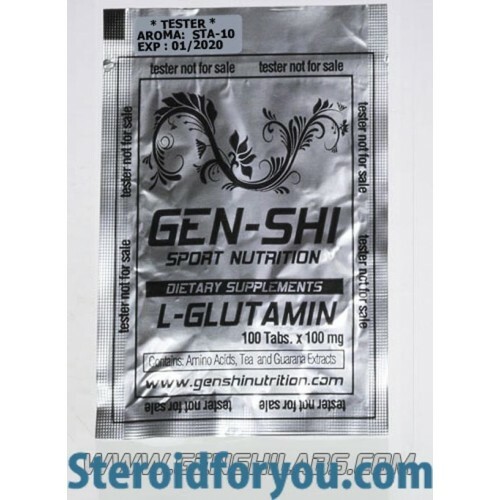 For protect lean body mass while metabolizing adipose, bodybuilders use Stanozolol in a "cutting cycle" as a special fat-burning, but it has not been proven definitely. 35 – 75 mg is the daily dosage of Stano. 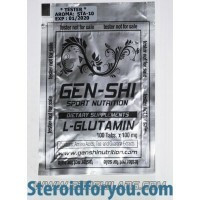 Mostly it is used in combination with other steroids depending on requested aims. 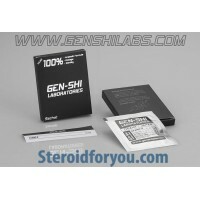 It can be taken in combination with Trenbolone or Halotestin. 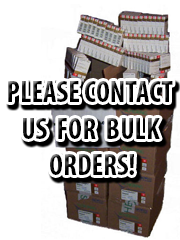 This combination is generally for competitions and dieting periods. The result should be a strongly defined and hard look of muscularity. 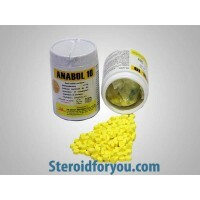 Some side effects of Stanozolol are an allergic reaction, swelling of the arms or legs (especially ankles), frequent or persistent erections, or breast tenderness or enlargement, voice changes, hair loss, facial hair growth, clitoral enlargement, or menstrual irregularities (female patients), acne, difficulty sleeping, headache, changes in sexual desire.